CCT are your local and trusted pest control team for Brisbane and surrounding regions. As with all our services, you can only expect the best from us. We well understand the importance of ensuring your home is pest free and especially so when it comes to termites. 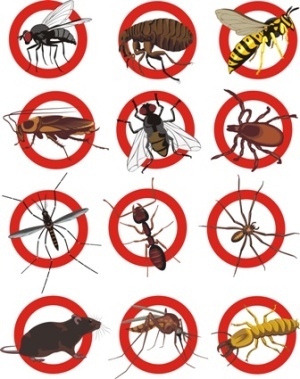 We all know that a pest free home is healthy for your family and visitors alike. Things like carpet mites and fleas are a reproducing problem that must be eradicated before the infestation is out of control. We offer our personal attention to the specific requirements of your home taking into account all factors such as room layout, pets, carpet age, carpet style, your regular cleaning cycle and even down to what insecticides (fly sprays, surface sprays, etc) you will use around your home. NB: As a quick footnote to this, please be aware that all insecticides are dangerous to pets and fish. Our pest and vermin control methods are perfectly safe for both home, commercial and food preparation applications. But what is of utmost importance ….. they are effective!